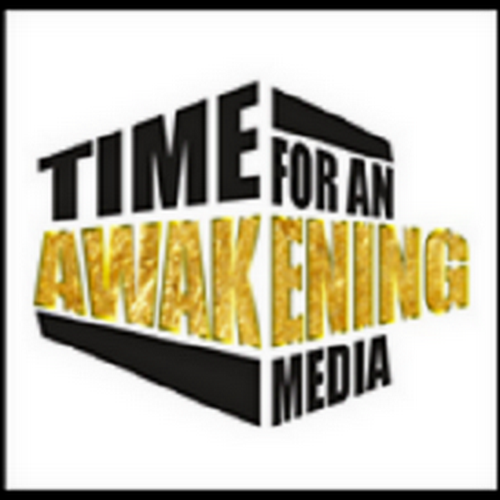 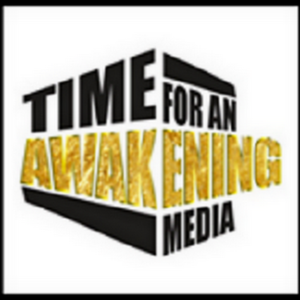 “Time for an Awakening” for Sunday 02/18/2018 guest will be Author, Psychologist, Dr. Jerome Fox. The discussion centered around his book “Addicted To White:The Oppressed In League With The Oppressor” along with solutions for our community to break addiction and move forward. 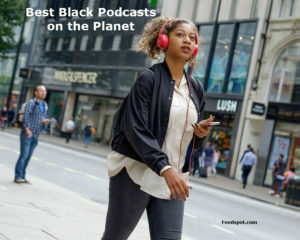 We had dialogue about this and related topics with our guest, Dr. Fox.